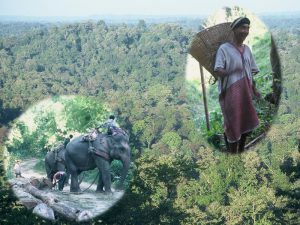 For the sustainable future of the society, the forest is an indispensable element of the global ecosystem. In ASEAN, the relationship between forest and society has been dynamically changed over time and space. 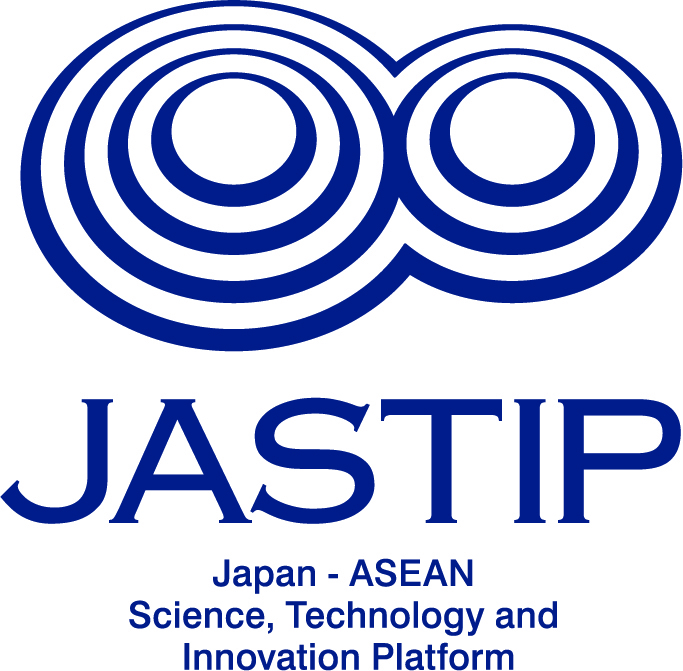 In this lecture, Mr Masaki Sato, Director of Japan Science and Technology Agency (JST) Singapore Office, will make a presentation about The Japan-ASEAN Science, Technology and Innovation Platform (JASTIP). After which, Dr Mamoru Kanzaki, professor of Kyoto University, will present about the dynamically-changing relationship based on his 30 years of experience in ASEAN. Please do join us at Japan Creative Centre (JCC) for this intriguing lecture! We regret that as there is limited seating, seats will be confirmed only upon receipt of confirmation email from JCC. ALL EVENTS ARE FREE OF CHARGE. if you have interested in this small lecture you can register below.